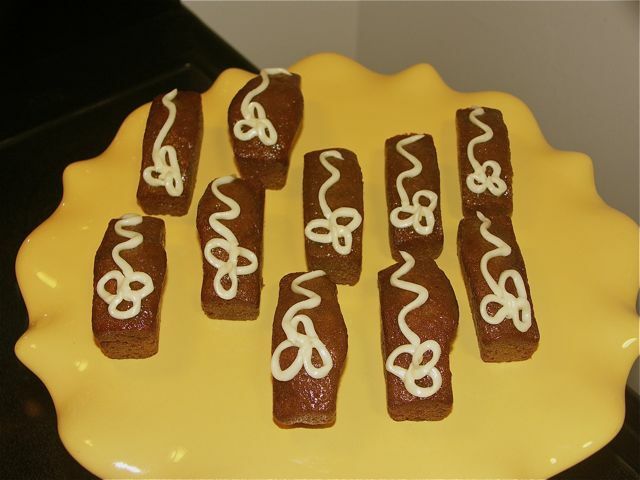 Classic 05 Carrot Cake (page 122) – financiers take! 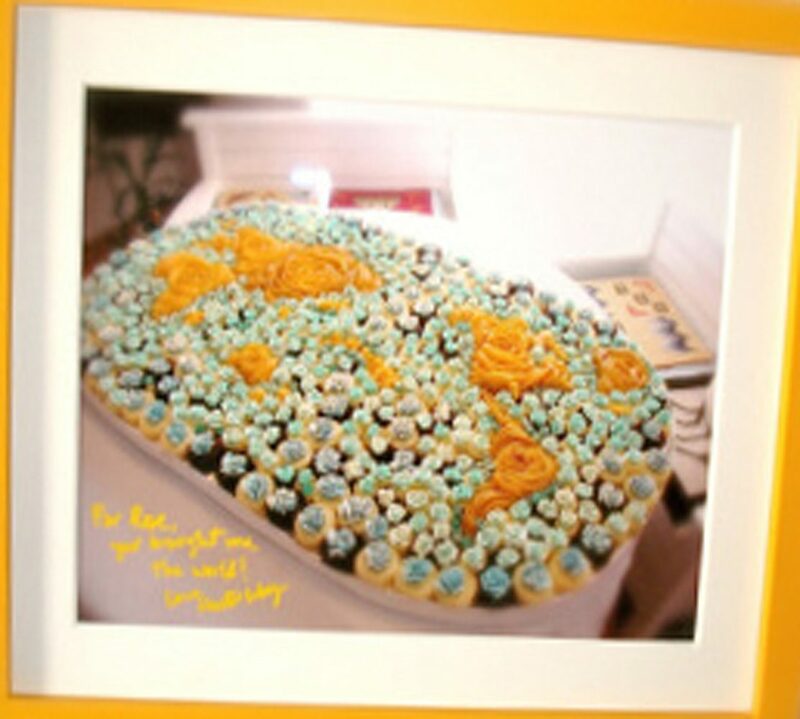 what is your favorite cupcake shape? texan, standard, mini, or financier? if you haven’t made cupcakes with a financier cake pan, please buy, borrow, or steal one! financiers are finger sized rectangular loafs about 3-inches long by 1-inch deep by 1-inch wide. 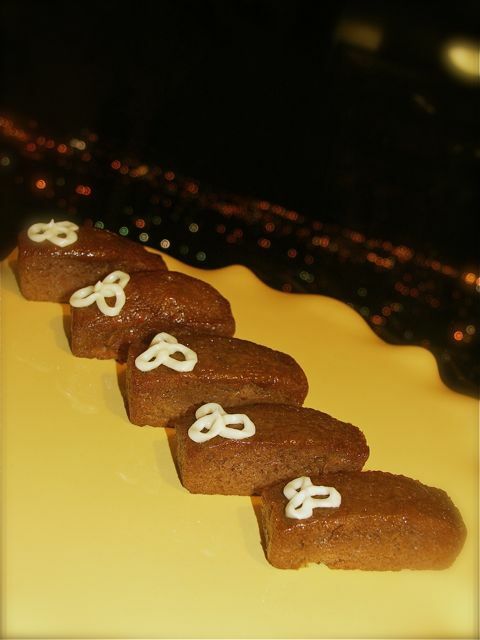 financiers are elegant, fit between your fingers like second nature, and feed cleanly in your mouth. financier pans, specially the ones made of silicone, bake perfectly even, crisp, and moist. i make financiers with just about any type of cake recipe, it always work without any adjustments to leavening, but be sure to bake only for 1/3 to 1/4 the time compared to a full size cake. here are my ROSE’S heavenly CAKES: Classic Carrot Cake with Dreamy Cream White Chocolate Frosting (page 122). goodbye cup-cupcakes . . . hello financier . . .
Great idea, I may have to steal this from you. M, I am stealing the dazzling carrot rose idea from you! And that will be my ending posting for the very many classic carrot cake takes. 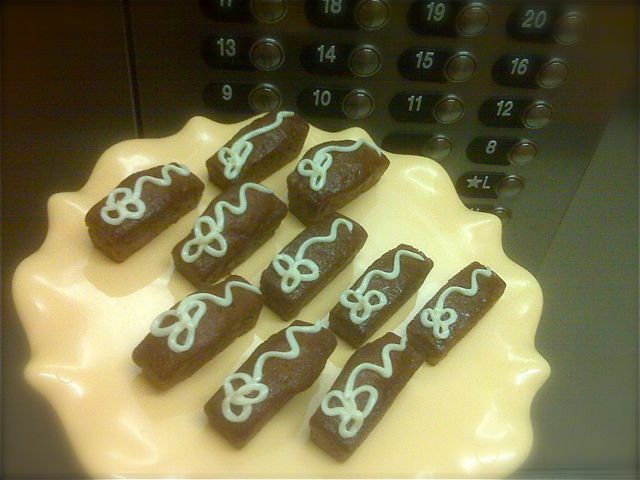 Happy baking holidays to u. Where are the financier pans purchased? I’ve been looking but cannot find a pan with the size you mention. Hi M, I’ve added an amazon.con link to where I purchased mine’s. Happy baking.